Why Do I Get Travel Sick? Your body can get confused by different incoming signals. A look at how the ears, eyes, organs and muscles combine to detect motion, and what happens when they're out of sync. Our brain relies on four parts of our body to determine movement. The inner ear indicates whether you are moving, while the eyes determine direction. Skin receptors tell the brain which part of us is touching the ground, and muscles indicate what position our body is in. 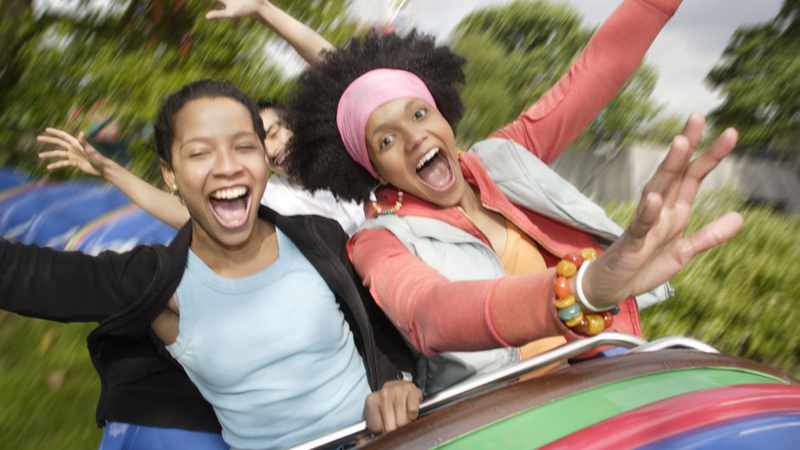 Motion sickness is caused by a conflict of sensory information going to the brain. Ever felt sick to your stomach whilst riding in a car? A train? An aeroplane? Or a boat? Then you have experienced motion sickness. Our brain relies on four parts of our body to determine our movement. The inner ear – knows if you are moving. The eyes – to determine direction.